new makeup haul | escaped. Truth is, I've been holding off buying makeup for a while now. I was comfortable with my Clinique foundation and MAC lipsticks, and my skin has been behaving better than before (and by that I mean no rare big acne spots appearing on my face T.T) that I've been saving up for other things. Until one day. I was walking around inside Sephora on a lunch hour on Friday (it's right there in the mall, would be rude not to visit), and noticed that there was a Benefit salesgirl who was free - usually she had her hands busy with a loadful of customers wanting to try the products, but somehow that day she wasn't. 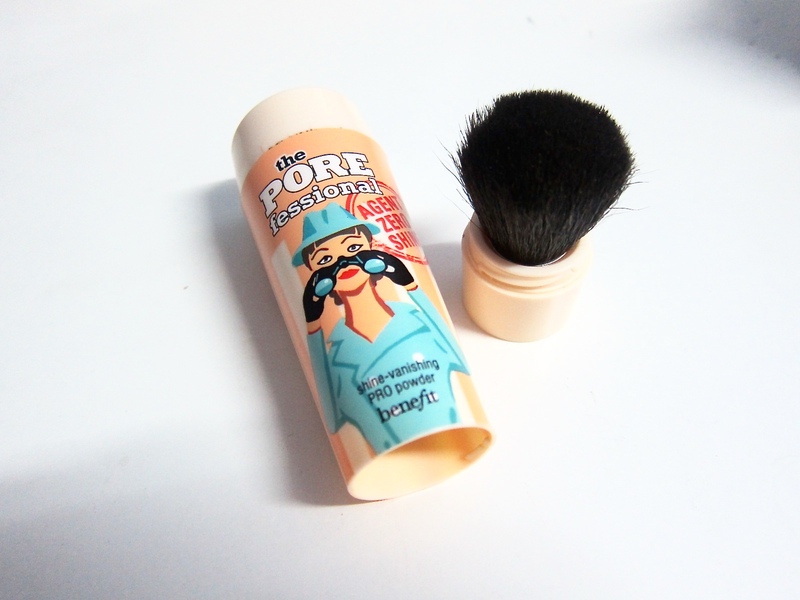 Benefit just came out with this shine-free face powder, and being a faithful user of their Porefessional primer for years, I wanted to try it on. For years, I've never really been a fan of face powder. Given my super oily combination skin, I found no face powder could hide that fact, much less help me conceal the shiny-ness. And this shine-vanishing pro powder claims to help do just that. Of course I was intrigued! So the Benefit SA helped put it on me. First, she put the concealer on the left side of my face (to show the difference of the finished product with my right side) and finished it off with the powder. Looked in the mirror. Woah not bad, I thought. My shiny skin looked a lot less oily and more matte-looking. After the purchase, I was praying hard that the effect would last at least for a couple of hours. It did! The SA also told me to always put moisturizer - I confessed to her that given my oily skin, I'm paranoid with moisturizers because I think they make my face a lot oily-er. "You don't put on moisturizer?! It's the most essential thing in skincare, no wonder your skin so unbalanced"
There. Smack right to my face haha. So been using moisturizer religiously for a while now. She was right. I can see my skin slowly improving - and miraculously, the moisturizer actually helps my oily skin. Lesson learnt : don't skip the moisturizer. Then, my foundation ran out so I needed a substitute since the Clinique foundation, I realized, gave me the same shiny look. 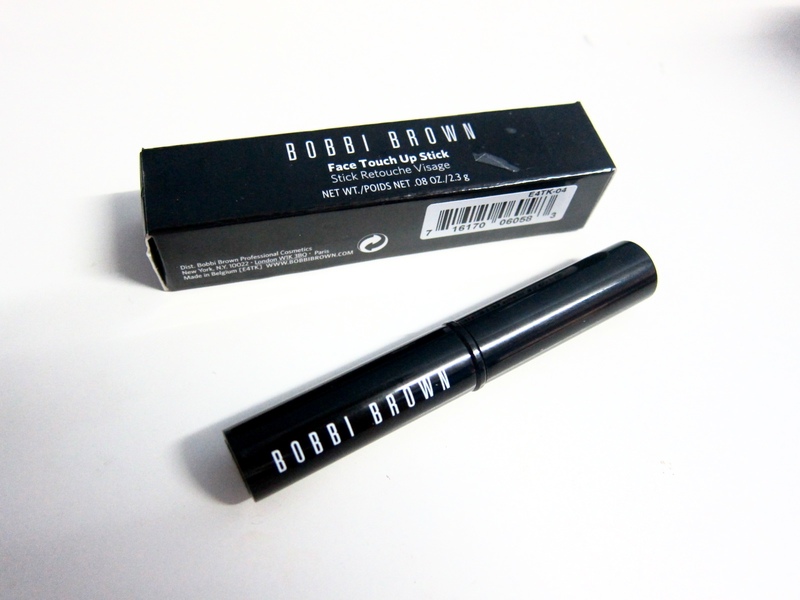 Instead of foundation which gives the heavy-thick-makeup look, I decided to just go for concealer - the Bobbi Brown Face Touch Up stick. 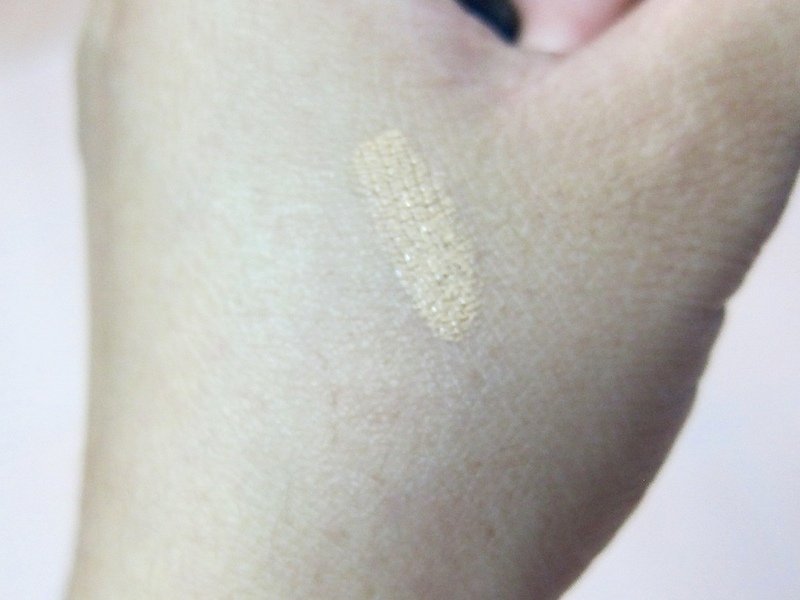 When I tried it on, I was grateful that the texture is so matte rather than liquid-ish - it stays on better on my oily combination skin. Finally the concealer I've been looking for! 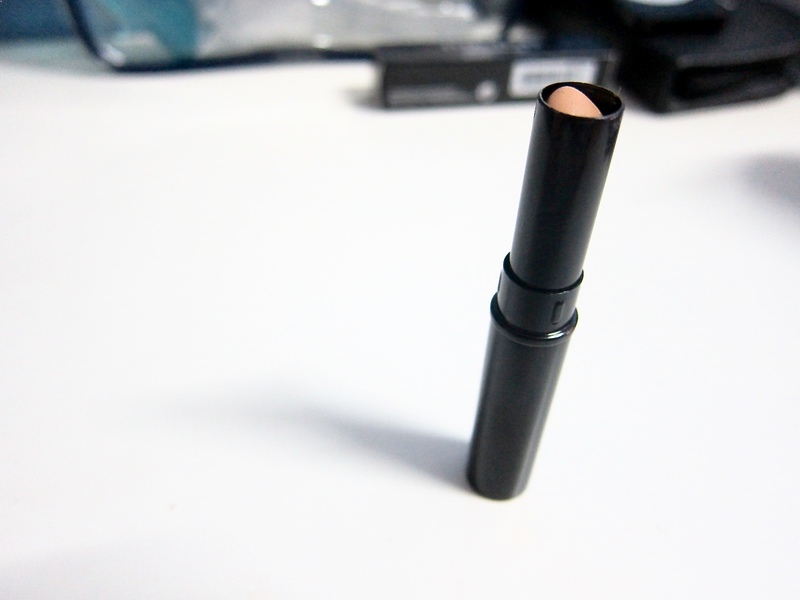 Though it's quite pricey for a stick (RM125), it's my go-to touch up stick throughout the day. So. Am on makeup fasting for a while after these two purchases. Let's see how long they can last before I'd have to repurchase.